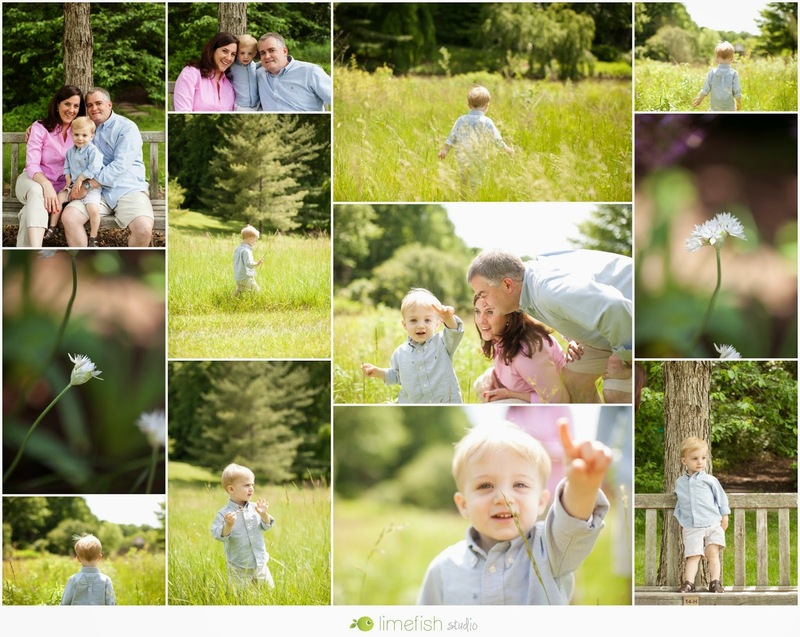 This session was filled with warm sunlight, vibrant flowers, and one absolutely adorable family! One thing I find to be most critical for portrait sessions with young children is the ability to wander! If you stay in the same spot for too long, kiddos are understandably going to get irritated. I love being goofy, running around together, and capturing moments of the family interacting in between all those traditional “posey” shots! Below you’ll find a handful of my absolute favorites, but I hope you’ll also hop over and view the whole gallery (and others) here. 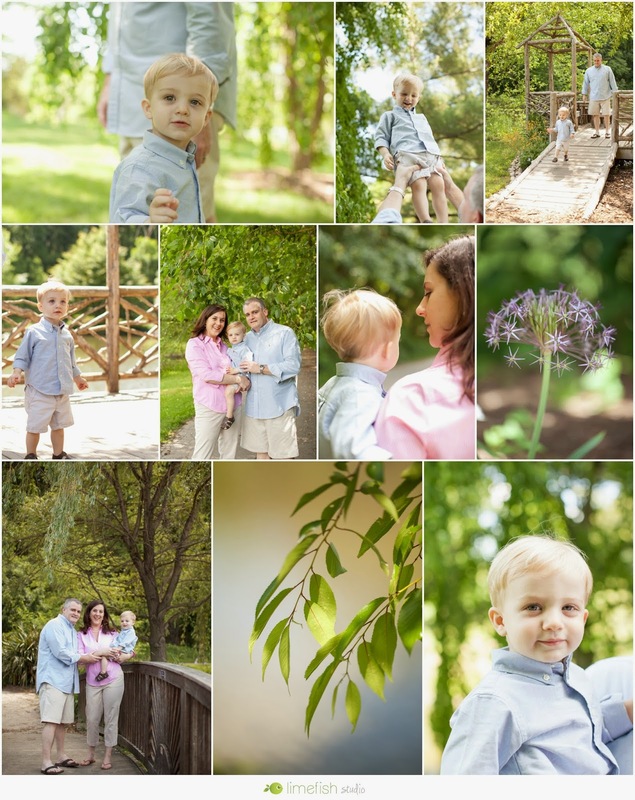 If you’re a fan of my style, I’d love to chat about capturing images of your sweet family!